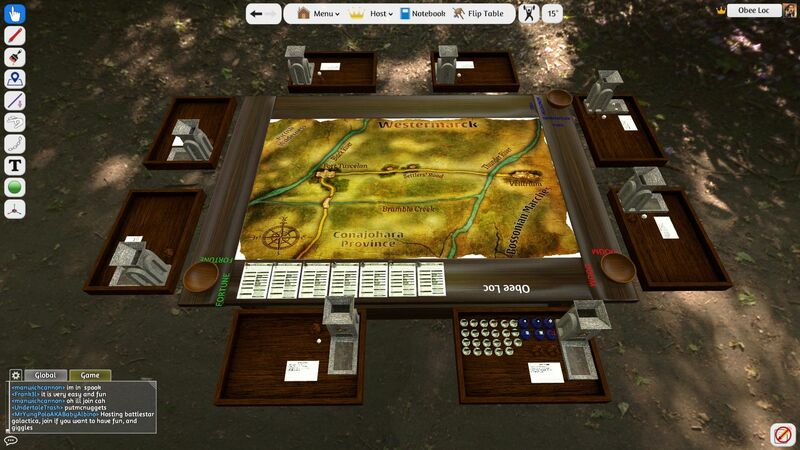 A friend and I've been working yesterday on bringing this great game to "Tabletop Simulator" by Berserk Games. 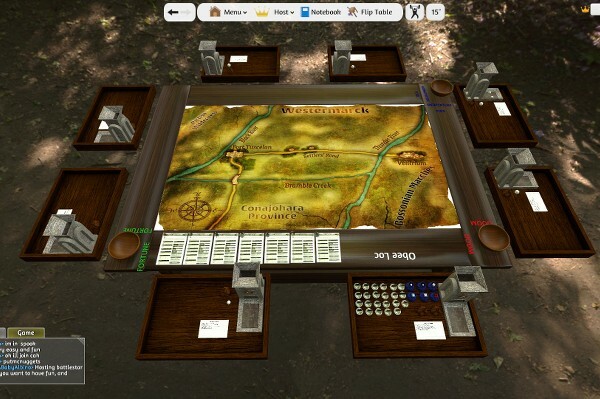 If you have Tabletop Simulator (available on Steam) you can download it in the Steam Workshop. Only thing you need in addition is the free quickstart guide and you should be ready to play the quickstart game. Hoping on expanding some day with permission from Modiphiüs with official assets and artwork, but we are gonna playtest with this for a while and see how it works. Hope you guys'll have fun with it and maybe this will make other people excited for the game as well!